Now we are we are busy preparing for our 2015 Summer China Hosting Program! 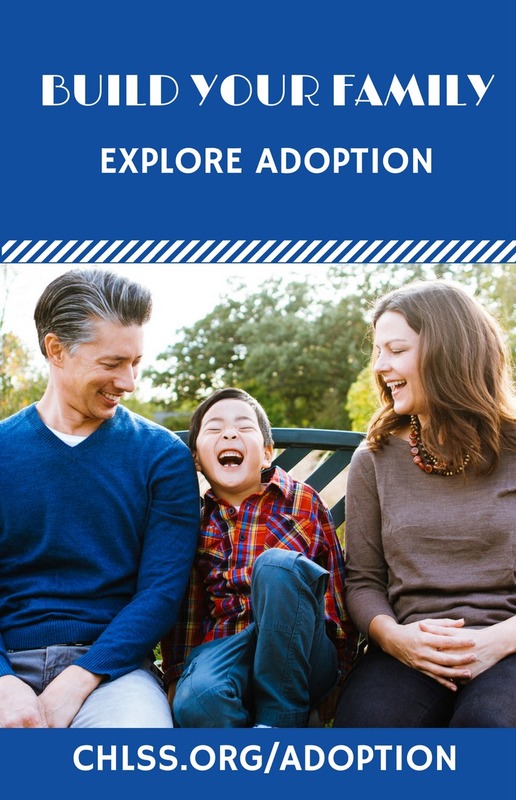 The photo listing of children available for hosting is now available on the CCAI website at https://www.ccaifamily.org/Hosting/Host-Register.aspx; anyone who is interested in viewing the photo listing will need to register to receive a link and password to enter the private photo listing. If you would like to learn more about the hosting program for this summer, please visit the CCAI website at the following link http://ccaifamily.org/Hosting/Default.aspx, email hosting@ccaifamily.org, or call 303-850-9998 x42. Please consider hosting this winter and make a difference in the life of a child!